Frere, Mary, and Bartle Frere, eds. 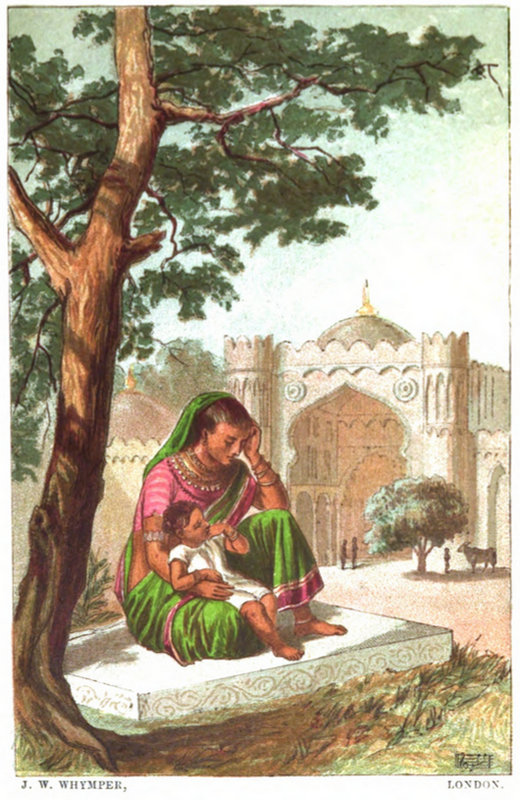 Old Deccan days, or Hindoo fairy legends current in southern India. London: John Murray, 1868. Illustrated by Catherine Frances Frere. Reference: MS catalogue (2), unnumbered sequence.